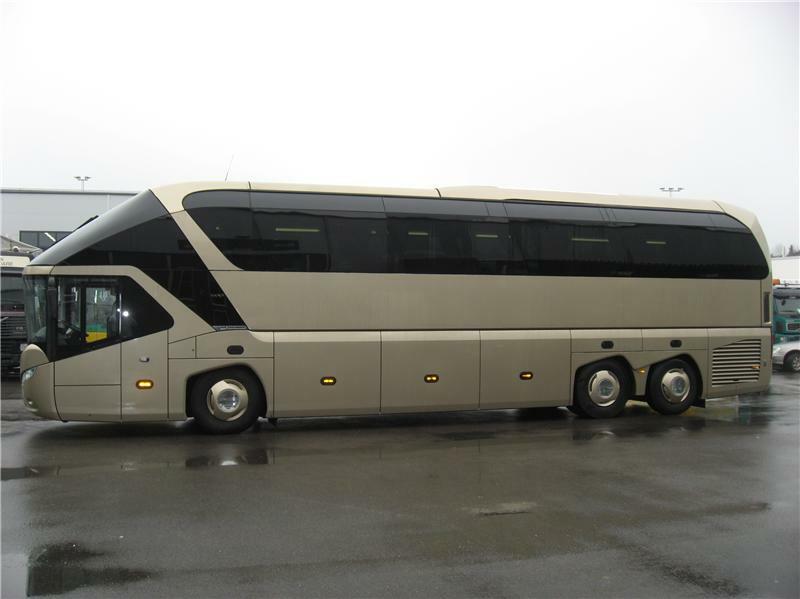 Used Neoplan Bus For Sale?? --> Sell Neoplan Buses Here! Whether you are in the market for a new Neoplan bus or a used Neoplan bus you can be sure to find a service at your fingertips to get the job done. Below you can find the first 100 Neoplan bus for sale ads listed in our system, sign up and contact the seller of any of the following new or used Neoplan buses. It's Free! I have 4 Neoplan AN445/L buses with Detroit 50 Series Diesel Engines. These above mentioned buses were slightly used by the Port of Seattle for transporting people from the airport to the light rail train terminal for the first two three years. Soon after they stopped using them and were stored in their facility all this time. You will find no 2002 Neoplan AN445/L anywhere in the world with only 11,500 miles each bus. YES ONLY 0011,500 TO 0012,000 MILES ON EACH BUS!These buses are available for immediate sale. Currently they are all in good running condition. Direct Contact: 206-334-3008. 1969 Neoplan Skyliner for sale in need fo restoration work but a great old double decker Bus! 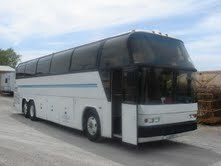 1992 Neoplan Citiliner - 47 passenger Charter bus with restroom. Price: $20,000.00 Bus is in great running condition and lots of repairs and maintenance have recently been done to it in the past couple of months. We have all the maintenance, parts and labor records and it has current DOT number has passed Safety Inspection and is in excellent running condition. We are a non-profit organization and are no longer in need of the bus so decided to sell it but nothing is wrong with it and it is running great! Take advantage of the situation! Call Lee at 915-478-5675 for more info or any questions. See stats below: �	Year: 1992 �	Made: Neoplan �	Model: Citiliner �	Engine: 60 Series Detroit Diesel / rebuilt in March 2008 �	Transmission: Allison HTB 748 Automatic �	Vehicle Mileage: 538,000 �	Passengers: 47 �	Large Luggage Compartments �	Location: El Paso, TX �	Price: $20,000 �	Specs: 40 Ft long �	VIN: 1N9HC19A0NL013073 . NO Rust! Partially converted neoplan bus for sale. All of the interior fixtures and necessities have been purchased from the hardwood floor, to cabinets, toilet, shower, furniture, lightfixtures- EVERYTHING! Just do not have to the time to finish the conversion. Exterior needs some paint because we just sheet metaled in where a window used to be. Tires needed, but it runs like a champ! Would be willing to let go for less than what we paid for it. This beautiful bus started out as a city transit bus but has been converted to a party/limo bus in April, 2008. 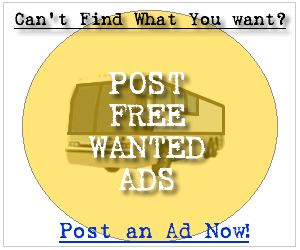 Over 80k has been invested into this bus to turn it into the stylish work you see now! This bus would make an excellent addition to a fleet, or be the starting point for a new party bus business! With this bus you can maximize promotion and profit in the entertainment industry with a unique venue. It seats approximately 38 passengers. Asking 20k OBO.